Blog - What Capacity of a Washing Machine Do I Really Need? What Capacity of a Washing Machine Do I Really Need? 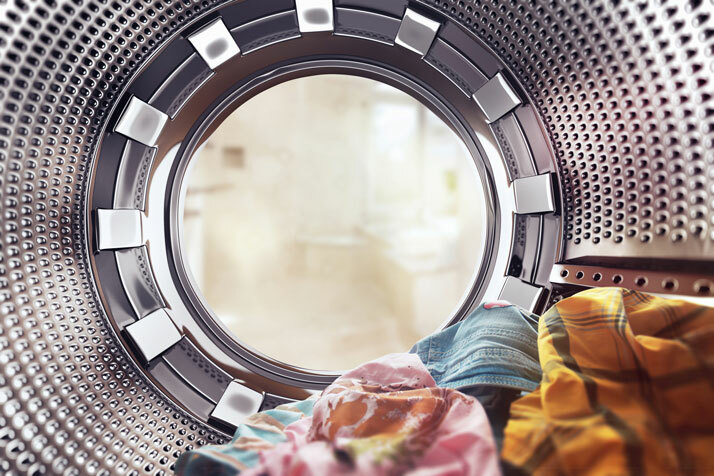 It may be difficult to determine the right size washing machine to buy for your household, and it could be tempting to go with something that has alluring features that you don't really need. Consider a few basic things when shopping for washers, and be realistic about your normal use and utility in order to find the right washer for your lifestyle. A regular family-sized washing machine has a capacity of around 12-15 pounds of laundry. If you regularly need to do larger loads, know that stuffing and over-filling a smaller machine- even a new model- will reduce its efficiency, impact its performance, and even shorten the machine's life. If you typically run smaller loads of wash more frequently, than why go with something larger that requires you to change your laundry habits? A compact-sized, top-loading machine are usually priced cheaper and have around half the capacity of a full-sized, fixed-installation type machine. Educate yourself about energy efficiency models. If you want to save money on utility bills, you may want to upgrade to an energy efficient washing machine. These typically require far less water per load and are estimated to use 80% less electricity than an older, inefficient machine. When you are on-the-fence about the size of the washer to buy, go with the larger model. Appliance shoppers never go home wishing that they went with a smaller-size, but some may regret that they didn't opt for a machine built for slightly larger loads. Talk to our appliance specialists about the best washers based on your distinct lifestyle habits, and do a little homework before you go to ensure you know the difference that energy efficient models can make. Be realistic about the frequency that you use your machine, as well as about what features you really do need.